As the summer continues and the temperatures climb, make sure you stay cool. We have created a list for you that can help do just that. 1. Wear loose, light colored cotton clothes. The lightweight attire will help keep you cool while letting your perspiration air out. Try to steer clear of the color black and long pants, as they will only trap the heat. 2. Stay hydrated. 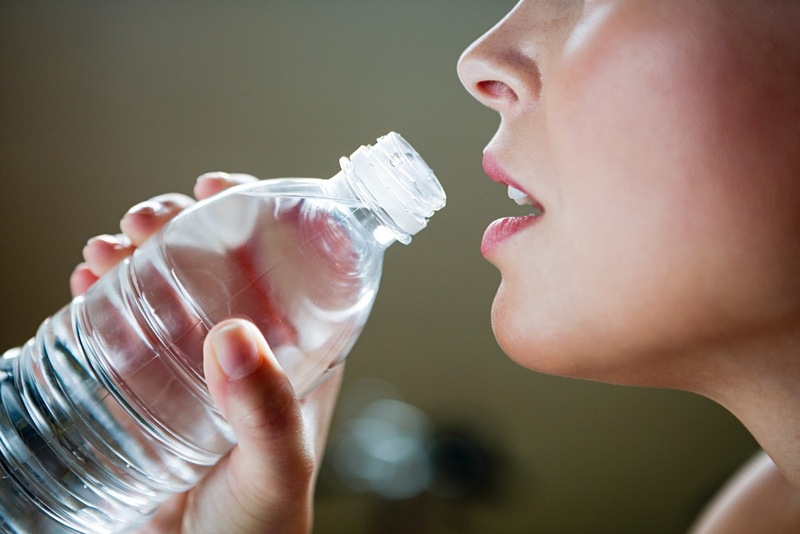 As there are MANY ways to quench your thirst in these summer months, stick to water, just to keep you from dehydration. As caffeine and alcohol can promote dehydration. Guzzle the water. 3. Take the plunge. For many of us, we all have some reason or another for not getting into a pool.. Just do it! Relax a bit and enjoy the water, even if it is just dipping your feet in, it is a sure-fire way to cool down. If you're looking for a public pool in the Salt Lake County area, we have a list for you here. 4. Choose your food wisely. Try to avoid hot foods, as they increase water loss in the body. Opt for lighter meals that include fruits. You can also indulge in some popsicles and ice cream to help speed up the process. Plus there is an abundance of Shaved Ice Stands around the valley as well. Here are a few of the best in Salt Lake. Let's not forget about our own Iceberg Drive Inn with their well known shakes. Or if your up for the challenge, you can make these beautiful cherry limeade popsicles that are pictured below. Recipe for Cherry Limeade Popsicles from SimpleBites.net. Make a simple syrup by combining the sugar and water in a small saucepan over medium heat until dissolved. Cool completely. Combine sugar mixture with the remaining limeade ingredients. Adjust water according to your sweet taste preferences. Chill. Combine the limeade and frozen cherries in a blender. Blend until puréed. Divide mixture evenly among popsicle molds. You can use dixie cups, or Ice Pop Molds, or even ice cube trays. Freeze until solid. We hope this list helps cool you off, as well as provide you with some summer time activities to help you BEAT THE HEAT!